Let's get right to it - - it is freezing here in Mississippi! 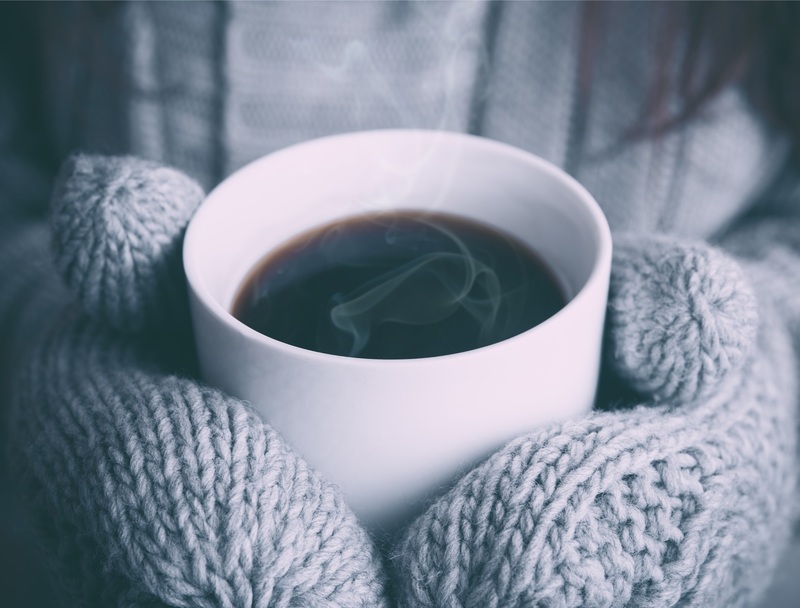 So how do you keep warm this winter without breaking the bank with your utility bill? For most of the year here in Mississippi, you know that going without air conditioning is just not an option. So what can you do during those winter months to save on having to adjust that thermostat? Well, here are some ways you can keep from cranking up the heater by using a few of these tricks inside your home! Click Here to Read!